Historic Bethel In Shelby County Missouri brings you 6084Shelby Road 240, a surprise in and of itself! 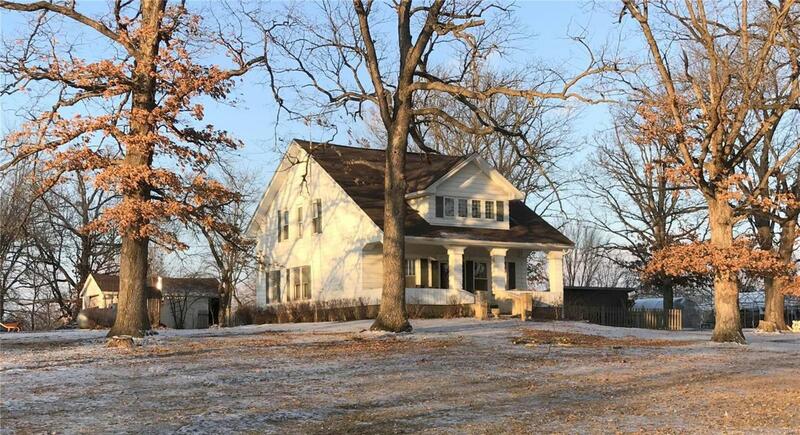 9.1 Acres with 8 different Structures: 1920's built Craftsman 3 Bedroom 2.5 Bath Home; 12 x 22 Garage; 10 x 18 Greenhouse; 21 x 20 Barn; 1960's Manufactured Home (for office); 8 x 16 Utility Building PLUS a Grain Bin.The home is full of Craftsman Charm & honors the original Millwork, right down to the French Glass Doors into the Den. 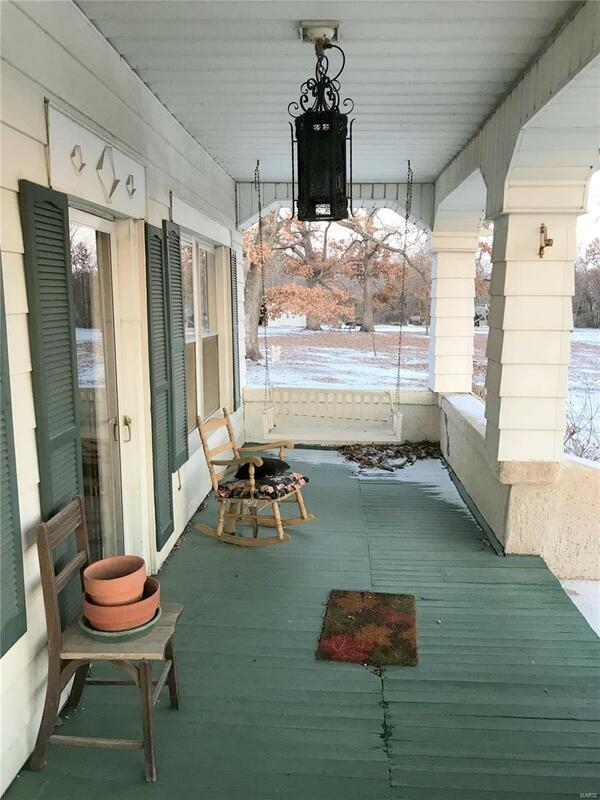 You'll find Ship-lap, hardwood floors & more!This property has been used for a Research Farm, note the green house and extra buildings. This is a entrepreneurs dream.Own and enjoy your slice of Bethel, MO.